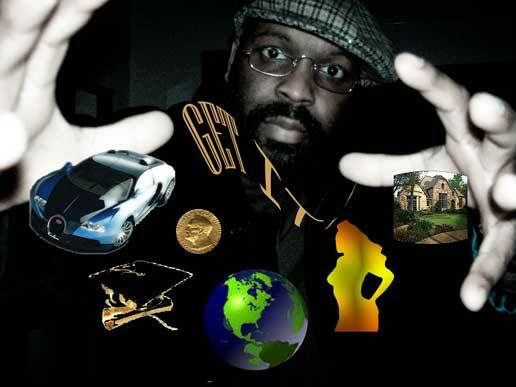 Mass Hip Hop: MP3 Single: Illin' P "Get It"
Illin' P returns for his 6th free download titled Get It. Up and coming beat makers Holbrook Beats provides a beat meant to motivate the listener. Mr. Rourke laces the cuts on the track. Follow Illin' P on Facebook and Twitter. Download Get It from Zippyshare.